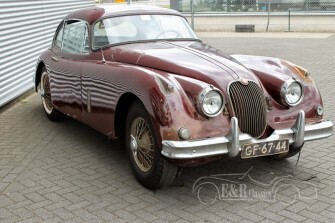 Finally we found one! 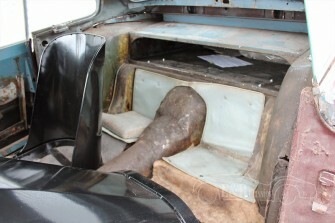 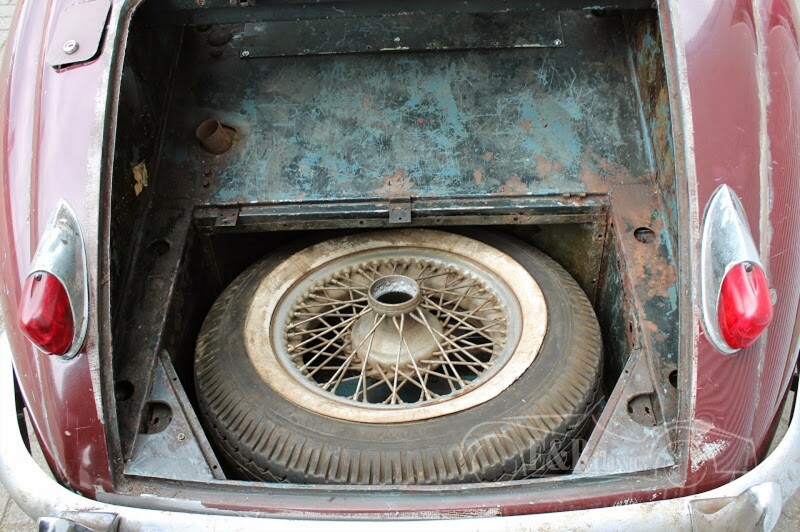 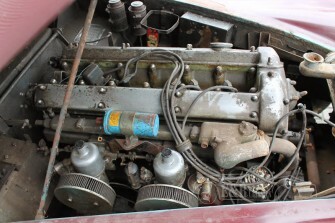 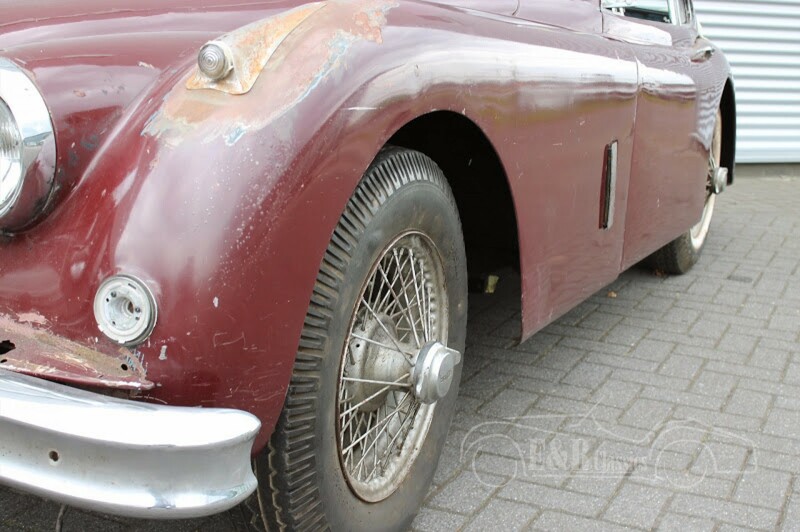 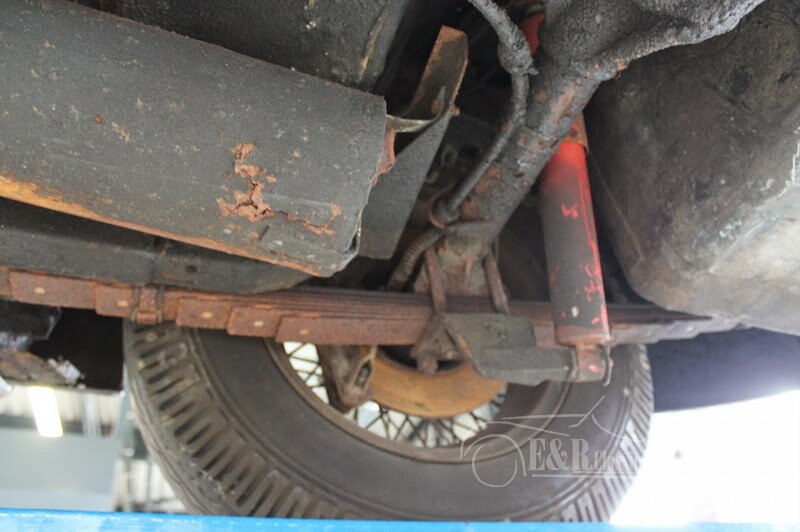 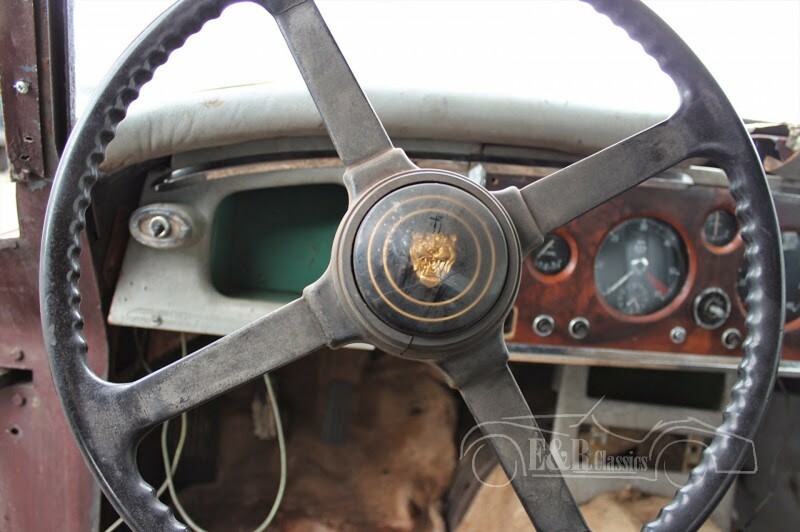 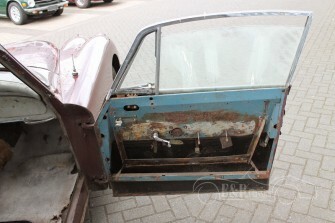 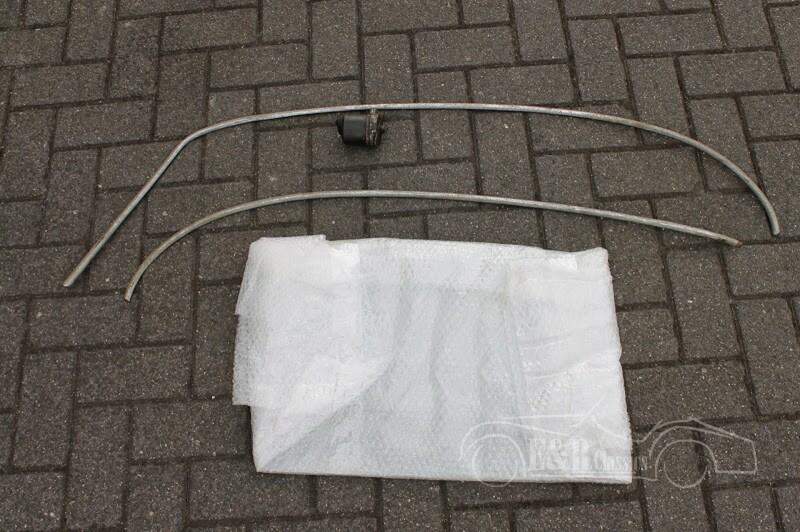 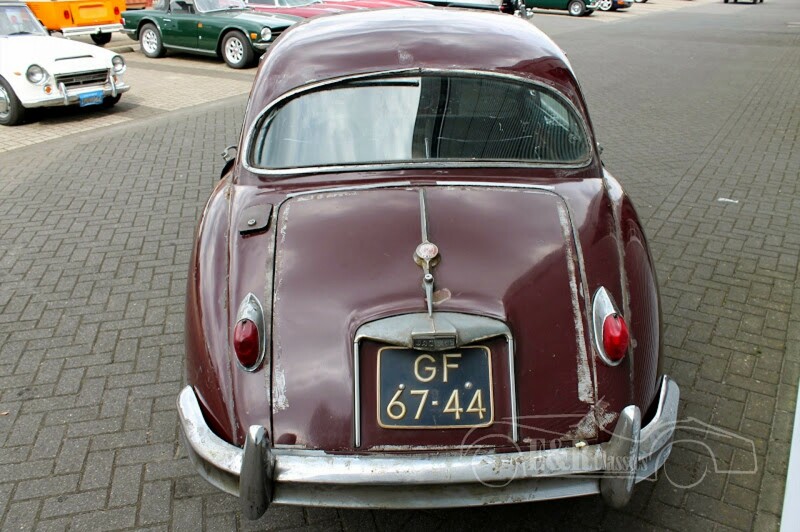 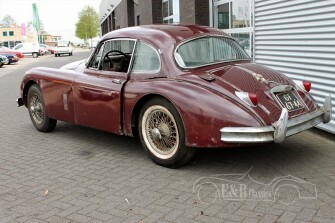 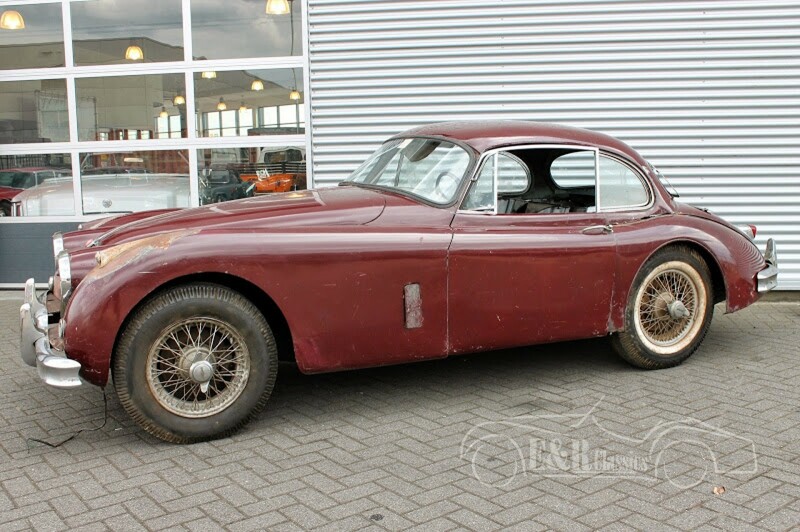 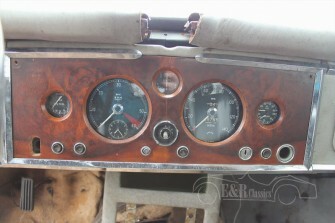 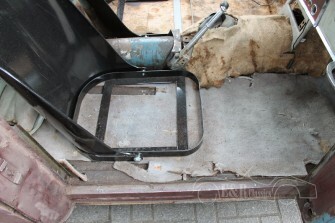 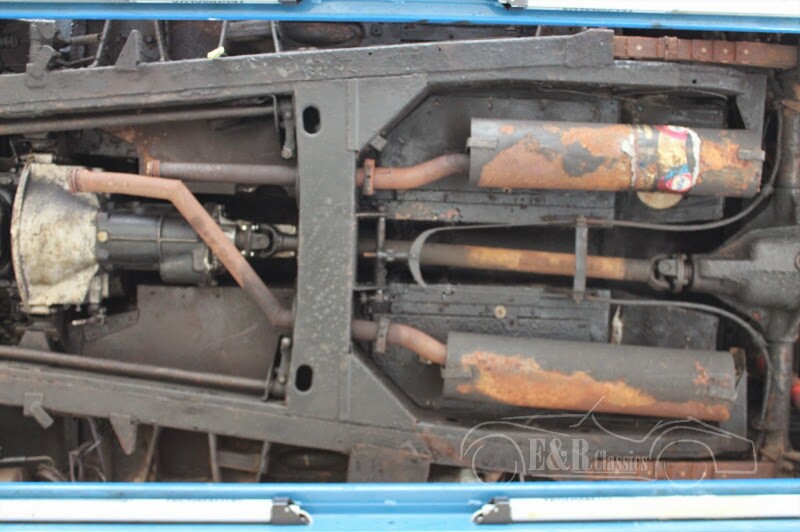 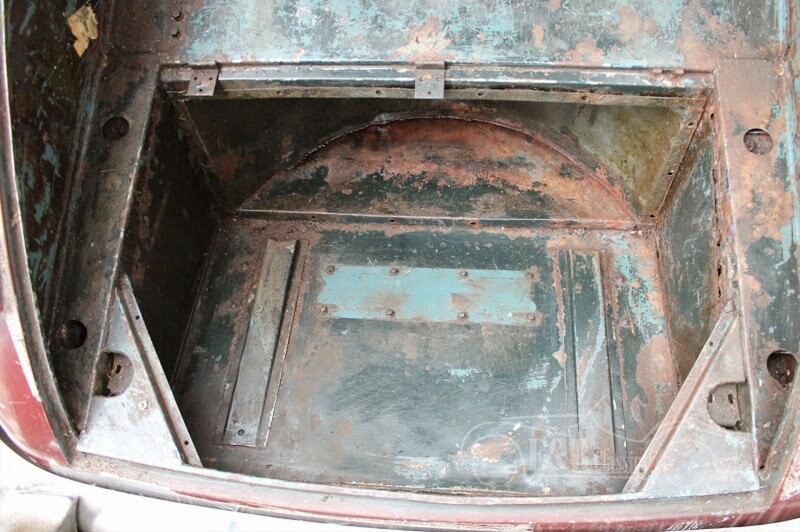 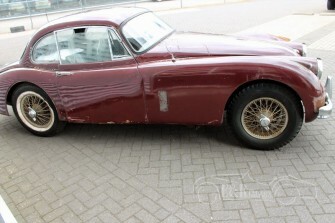 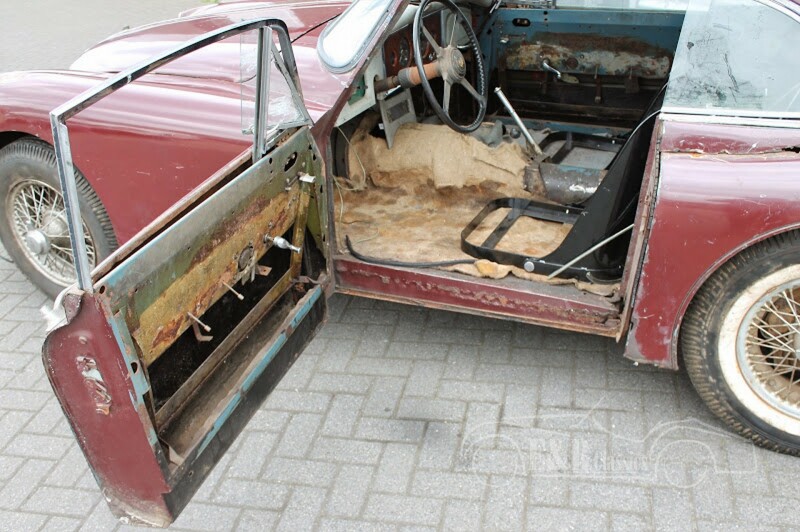 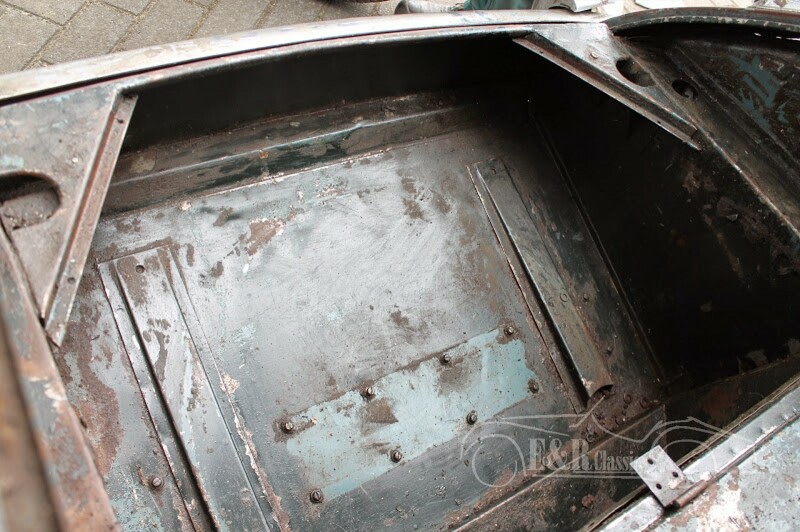 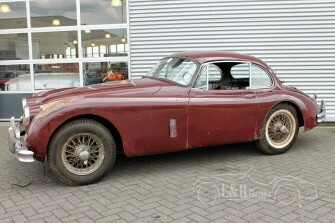 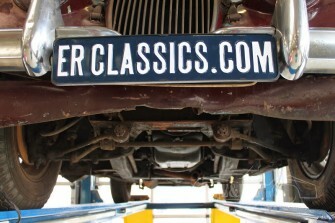 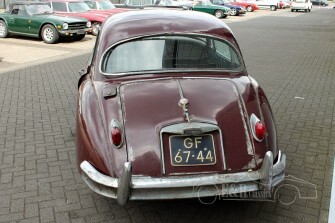 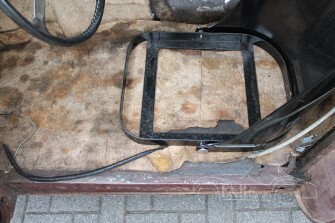 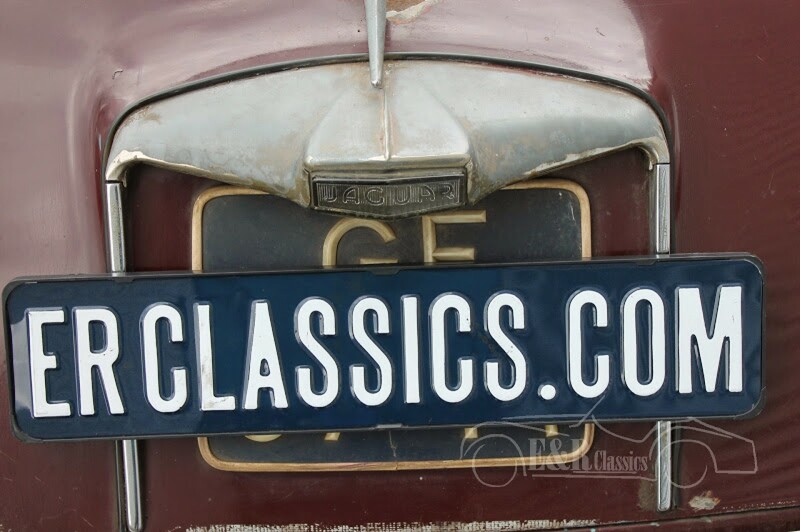 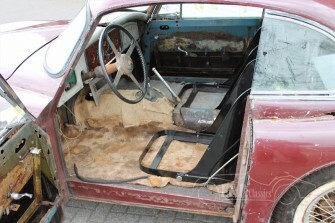 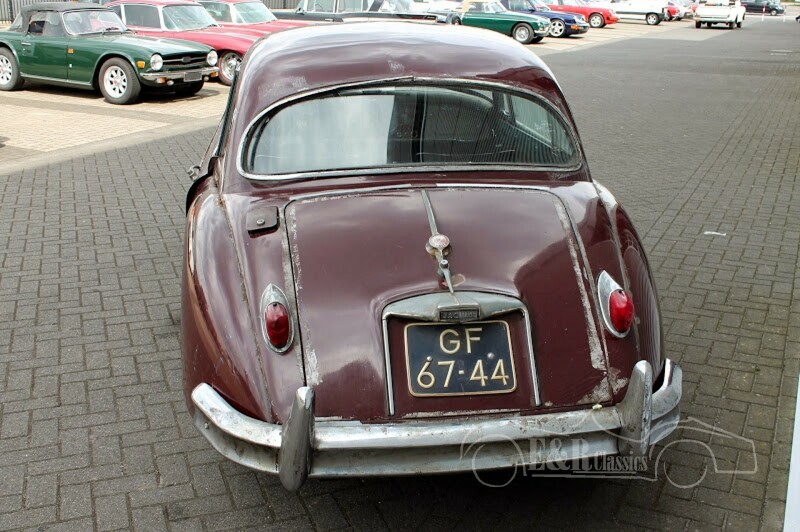 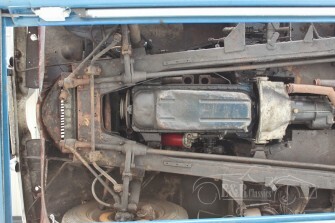 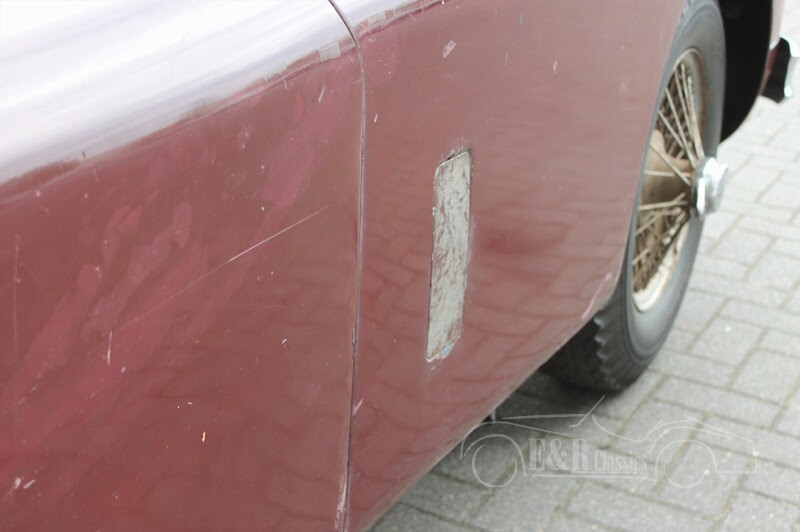 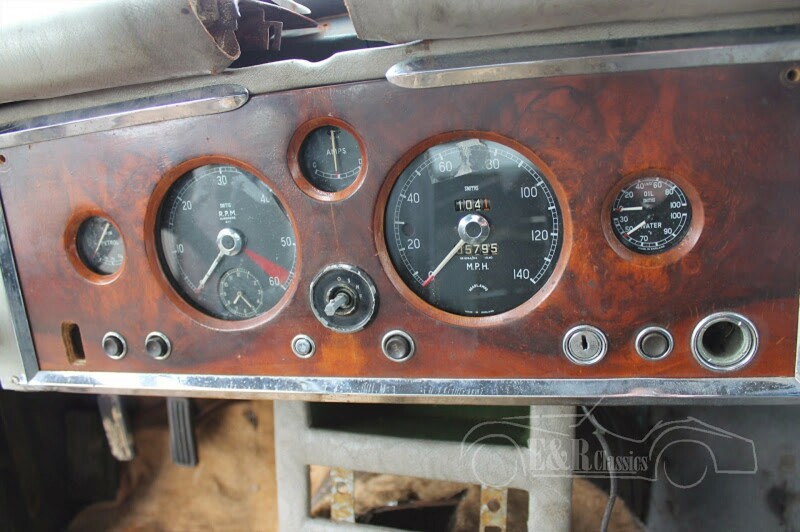 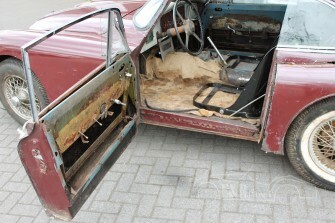 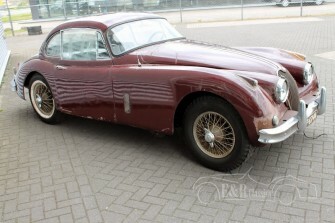 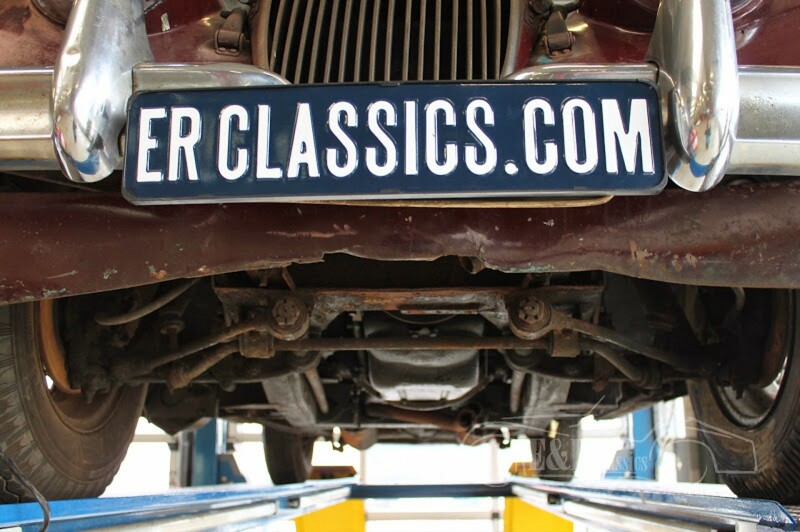 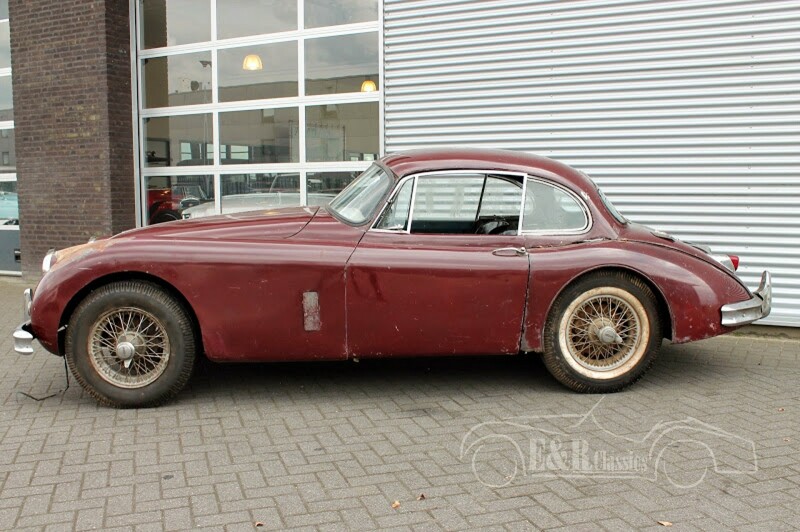 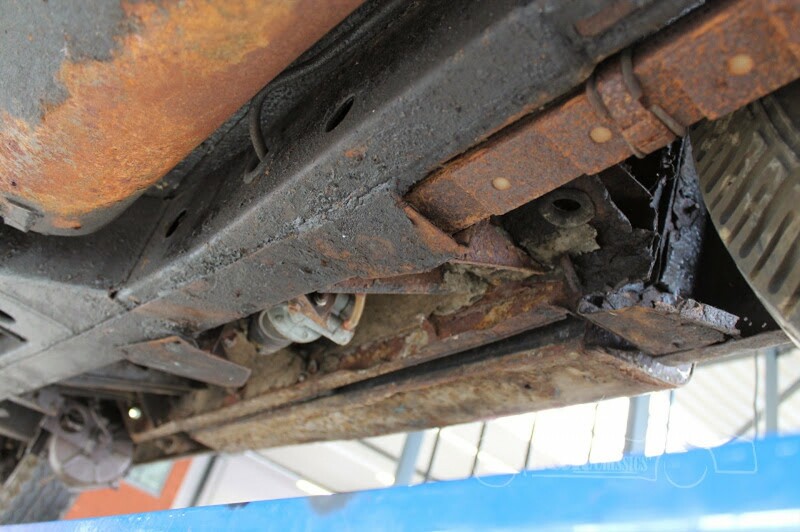 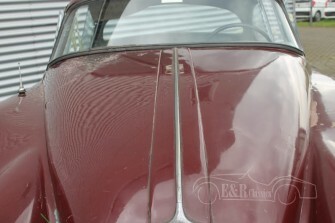 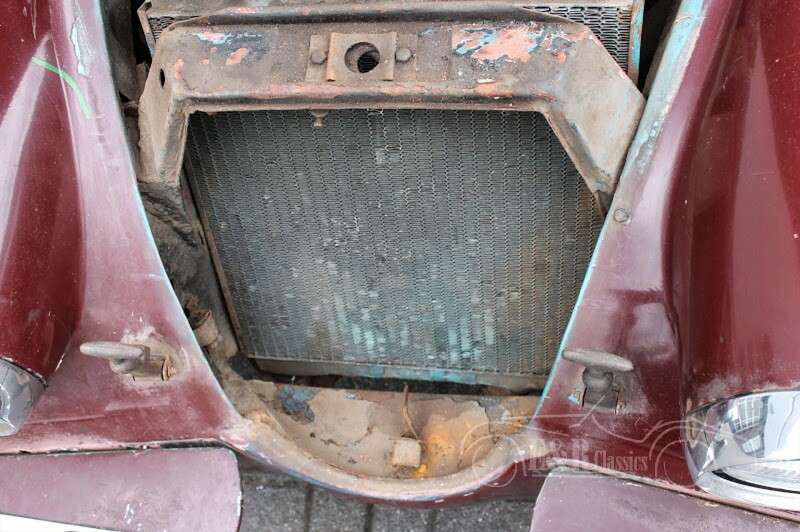 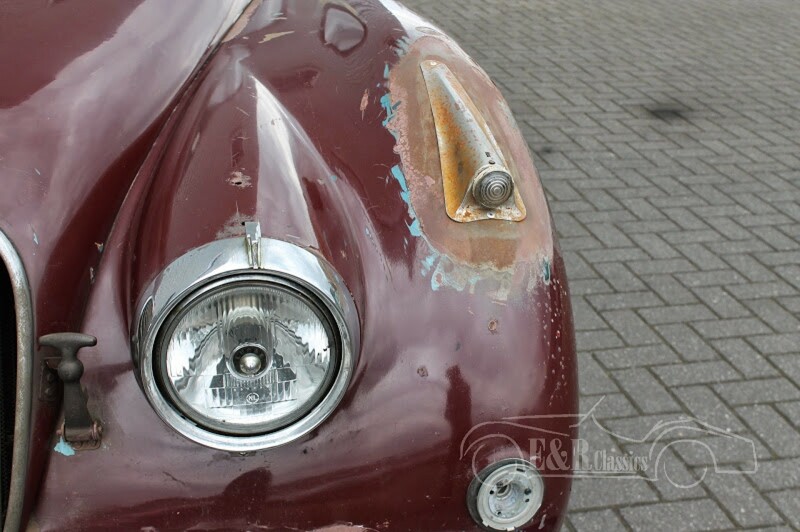 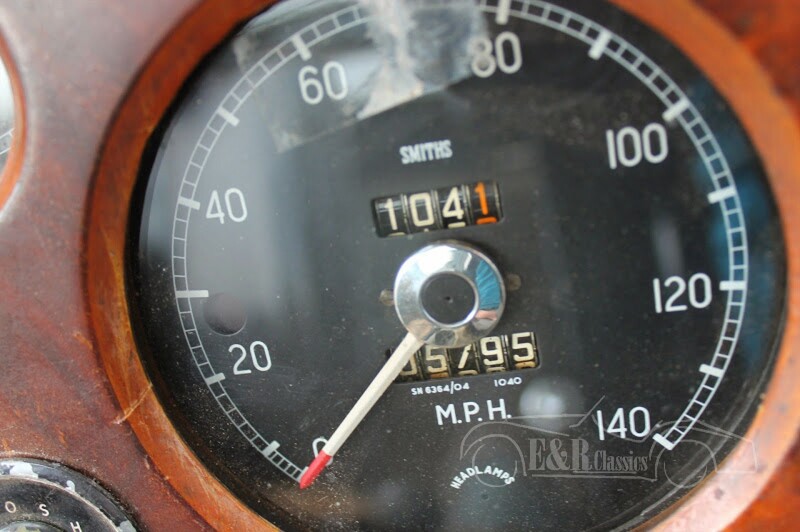 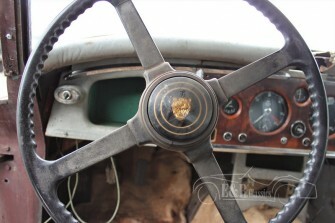 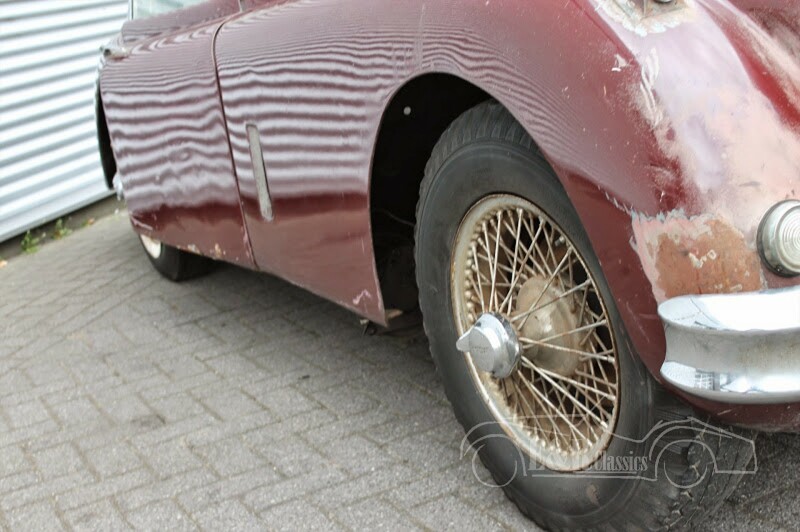 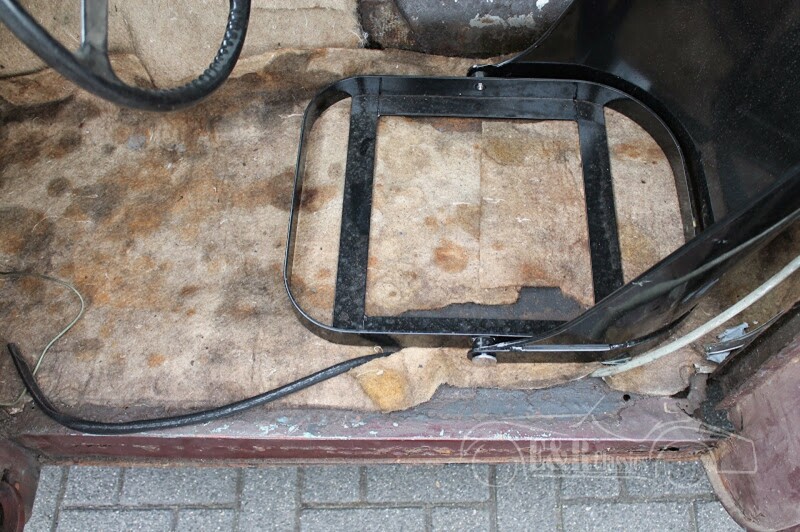 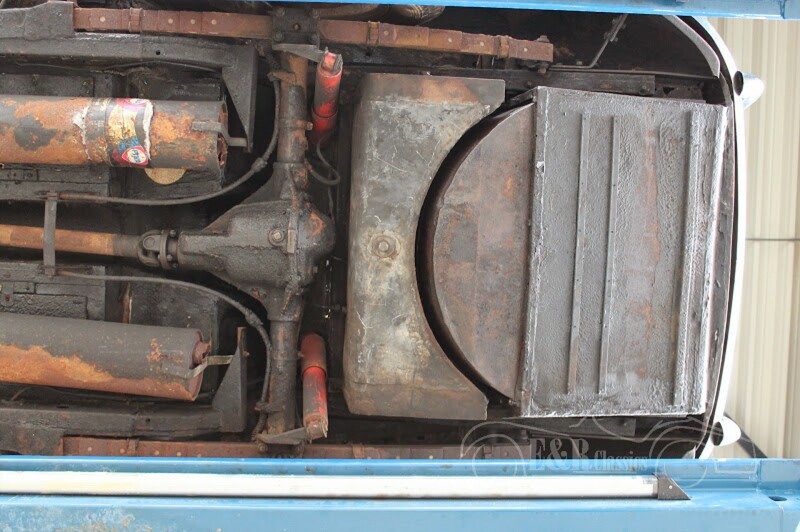 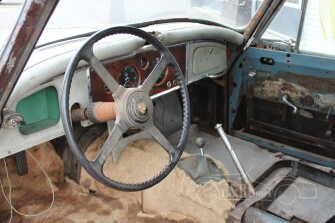 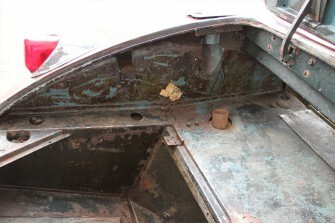 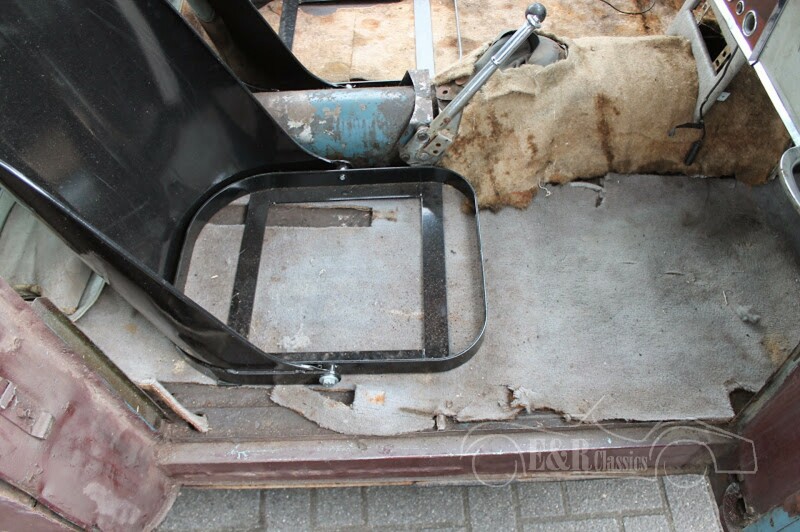 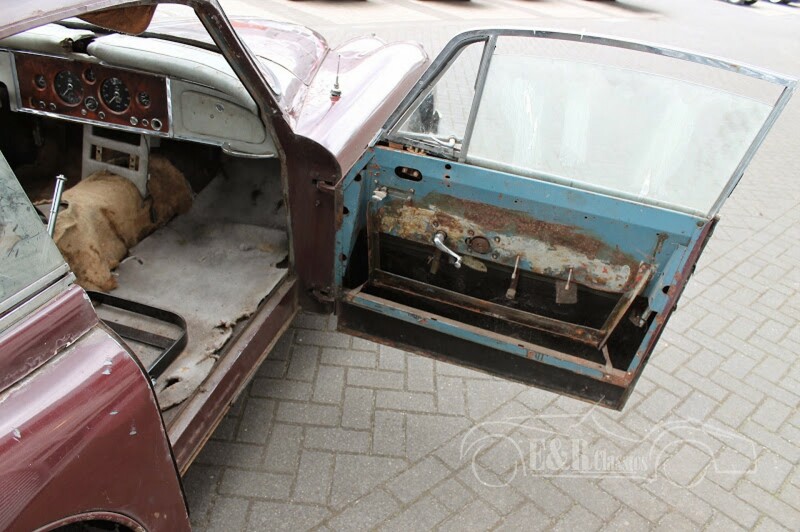 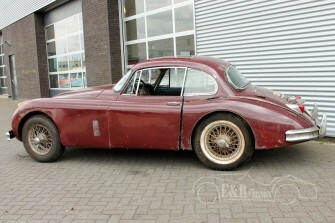 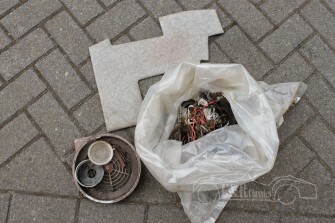 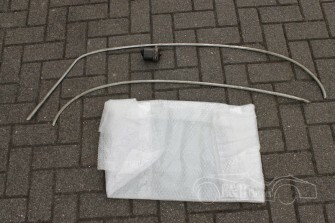 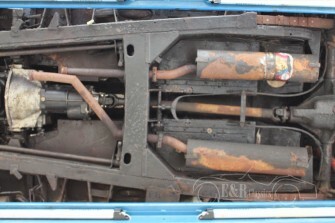 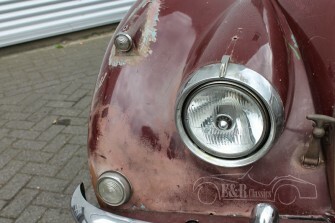 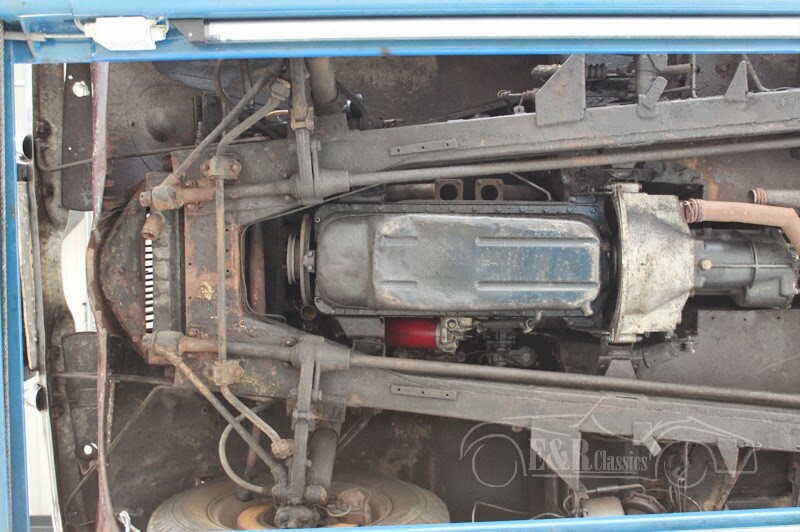 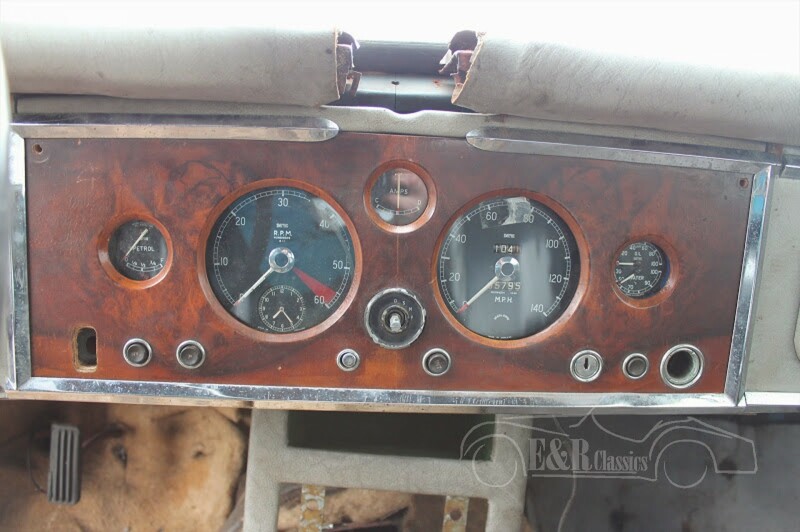 We seldom come across an original XK150 for restoration. 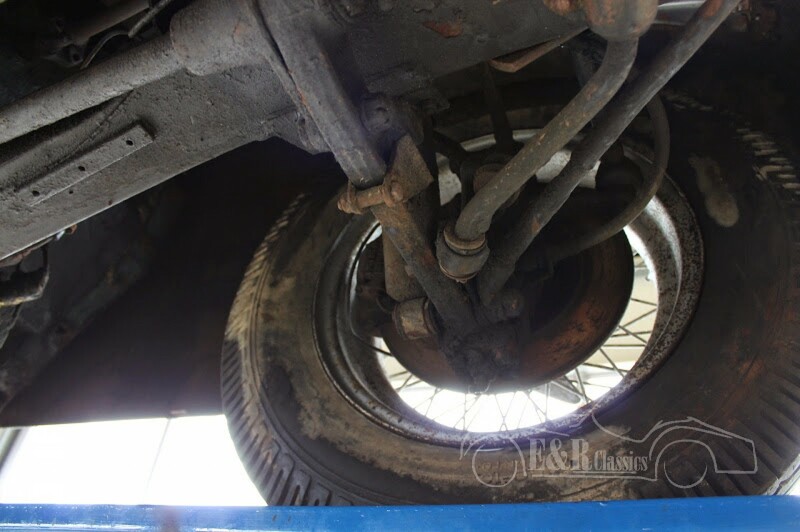 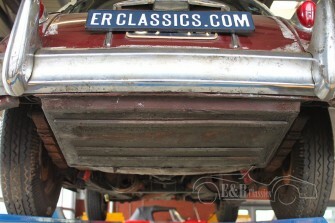 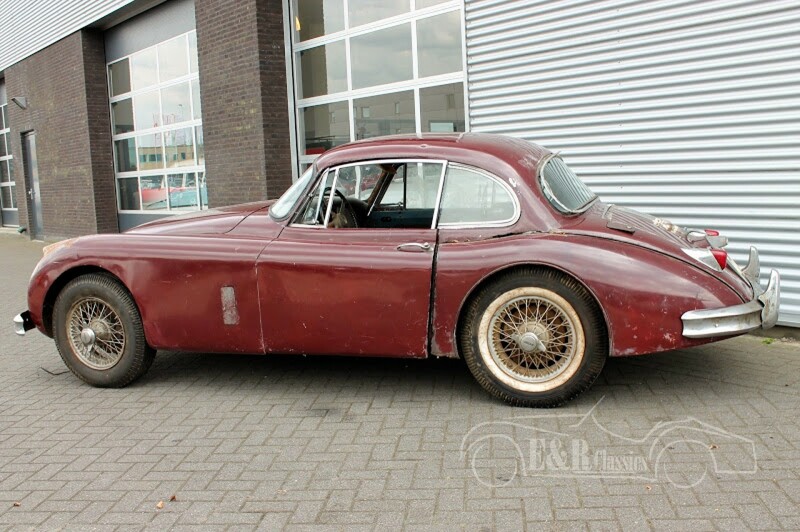 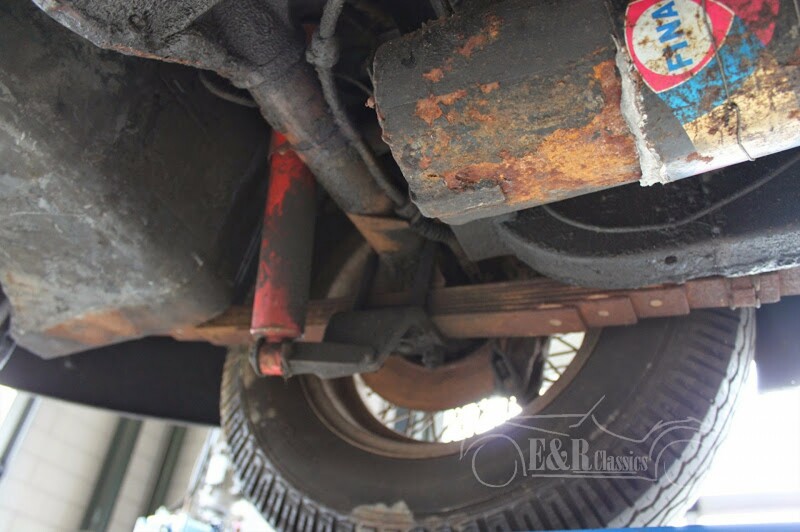 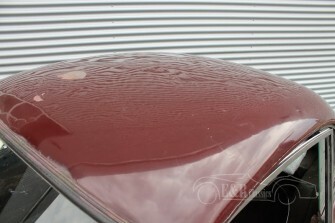 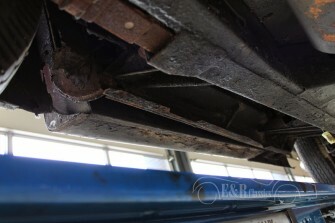 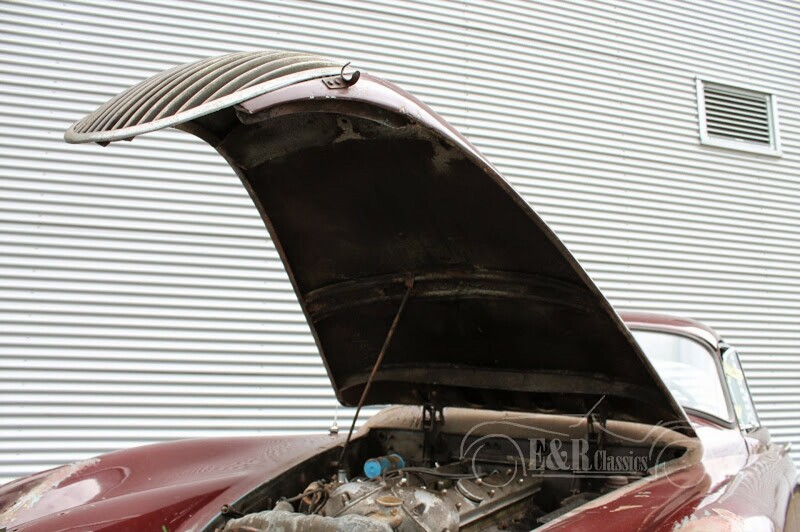 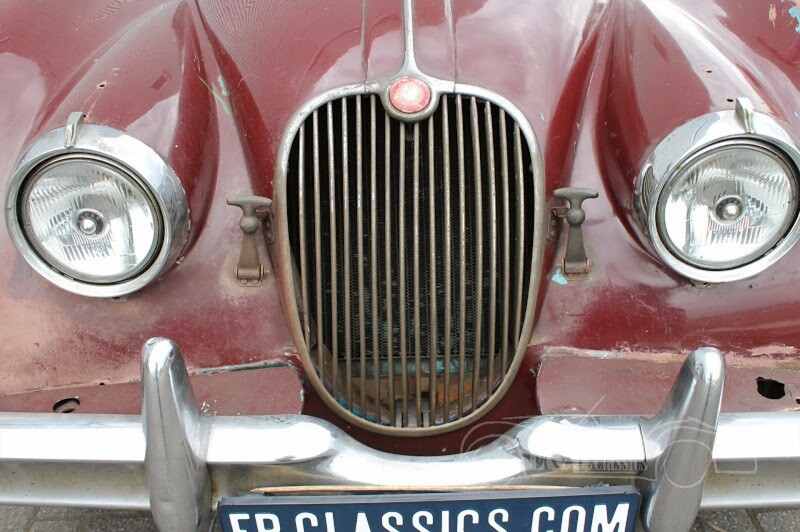 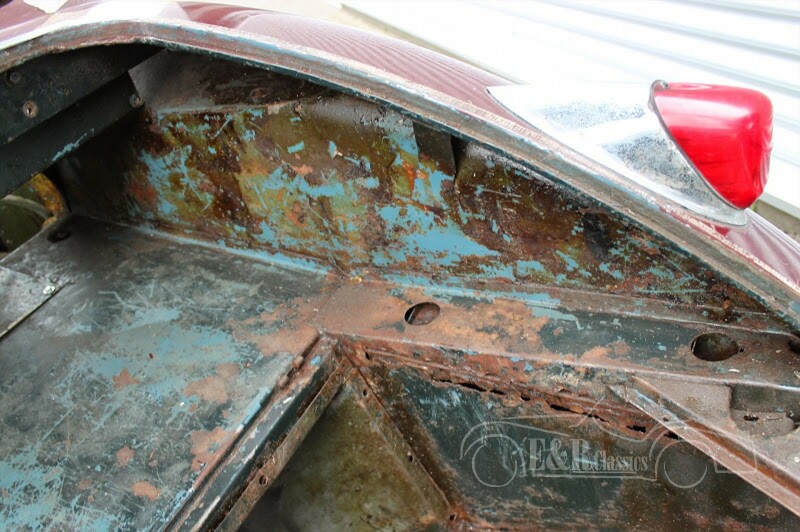 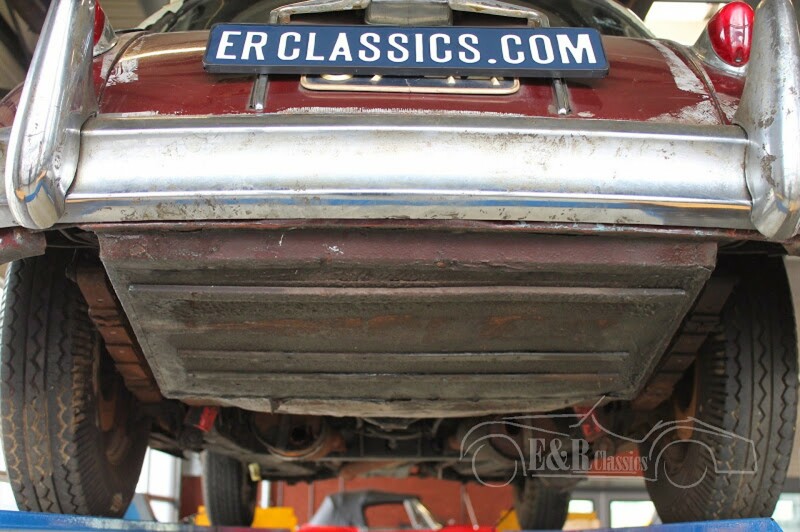 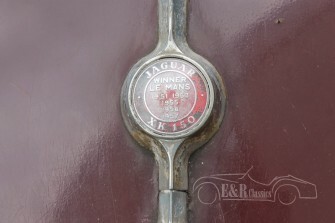 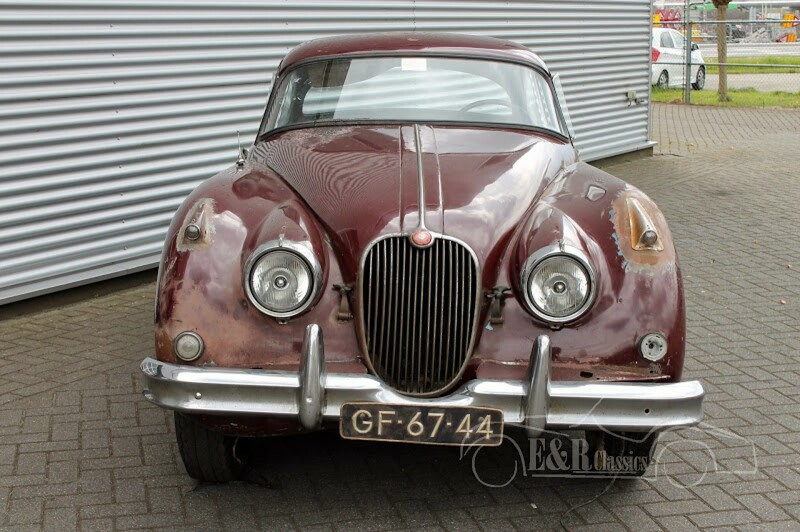 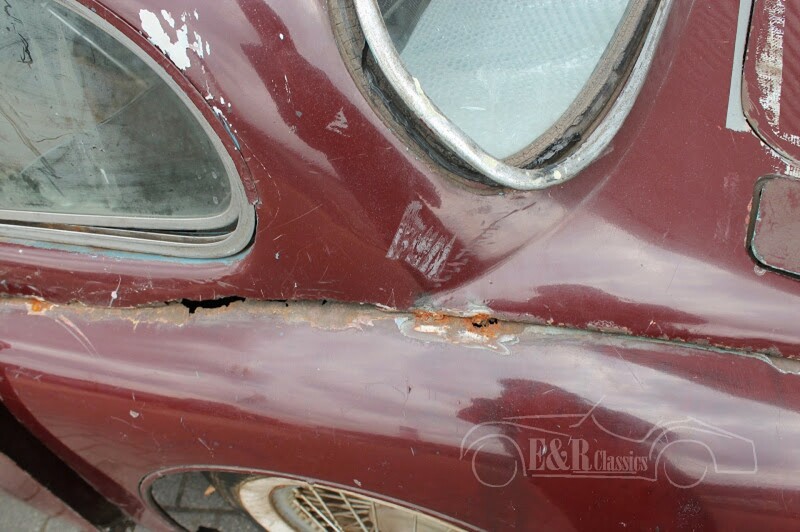 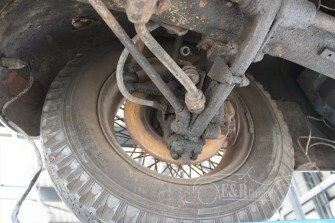 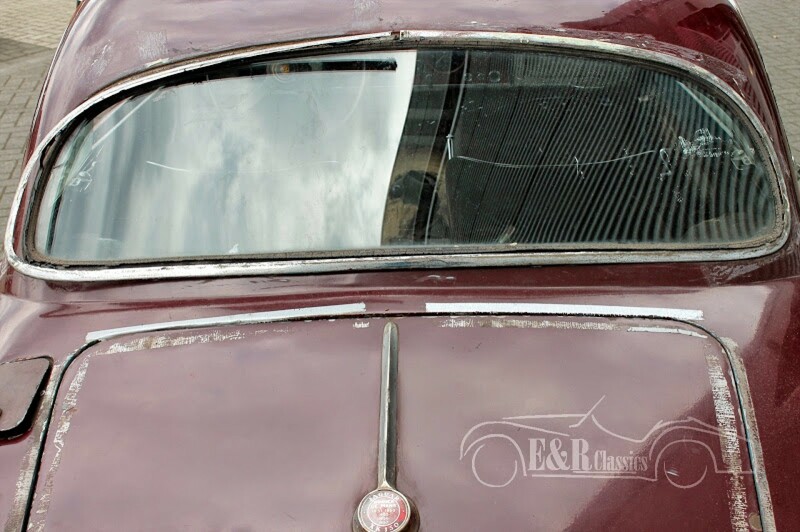 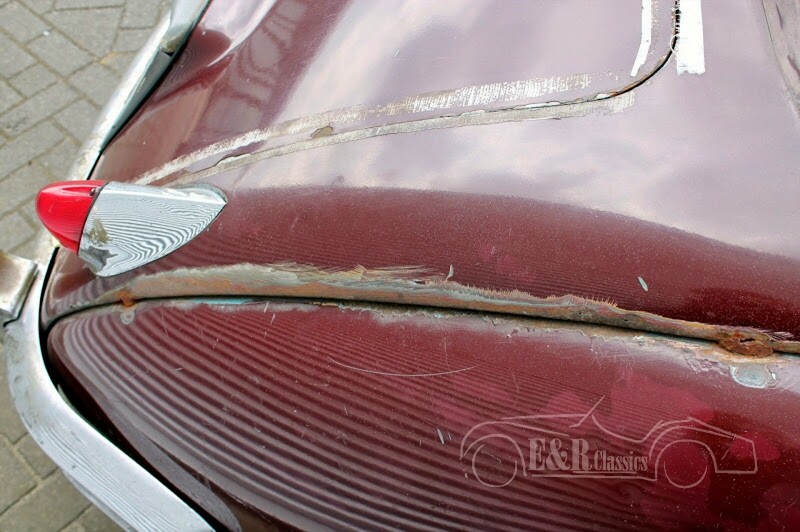 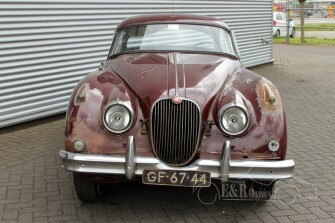 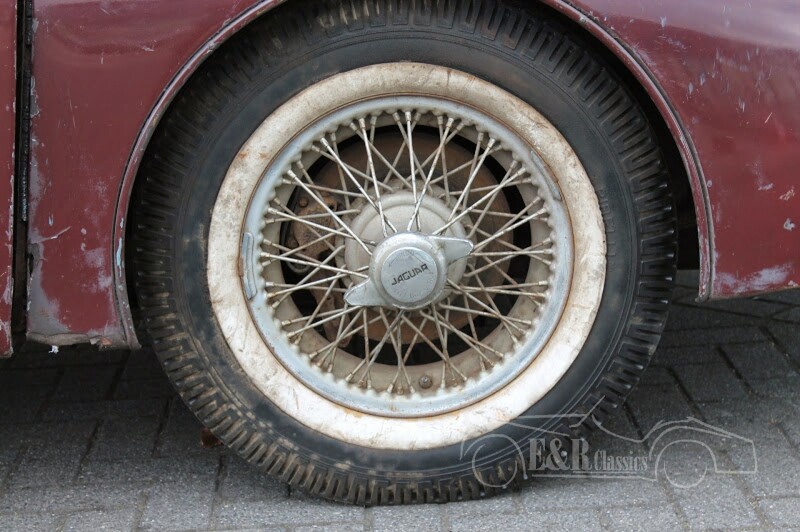 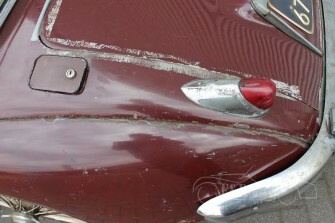 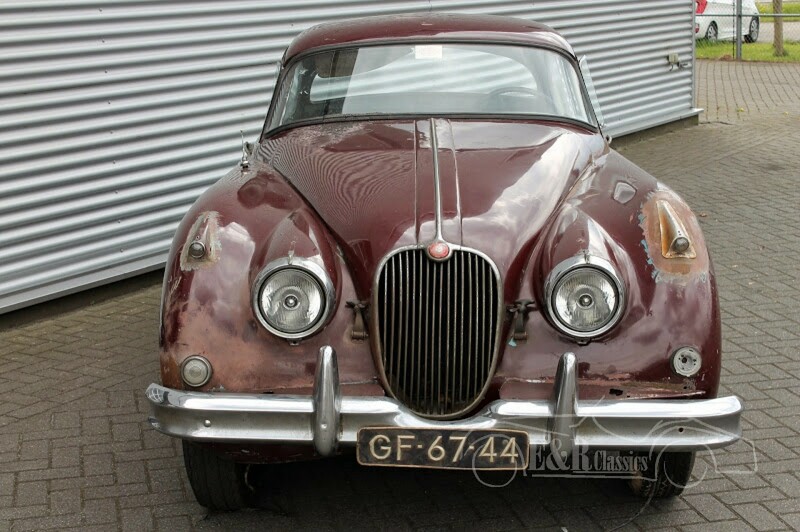 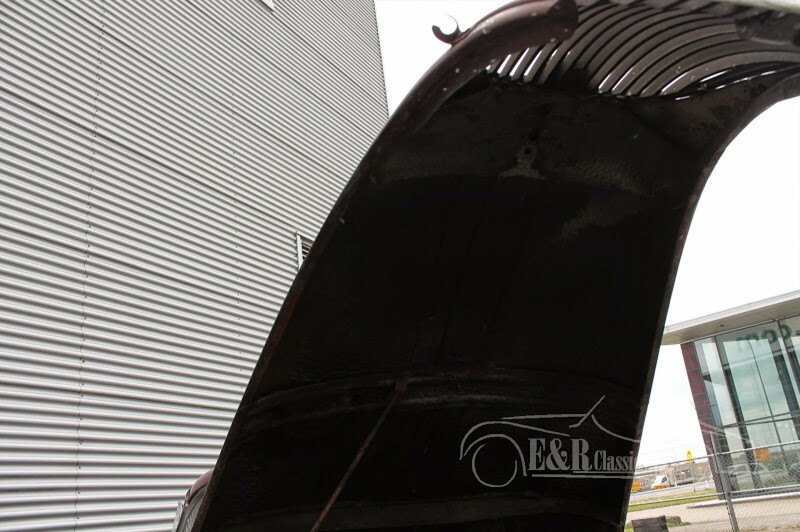 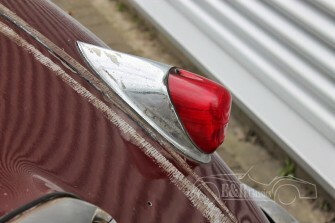 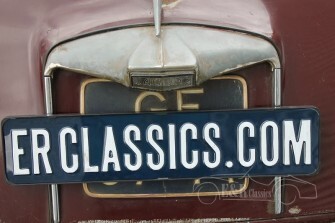 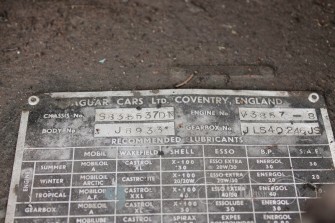 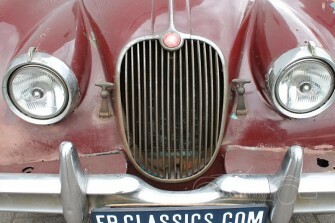 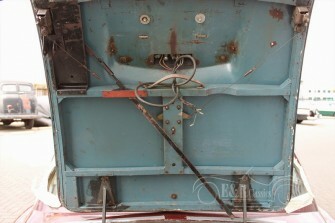 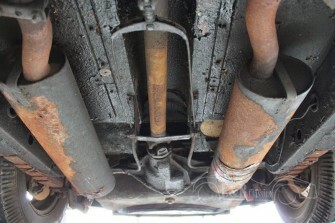 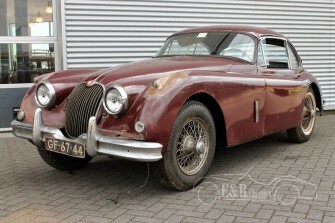 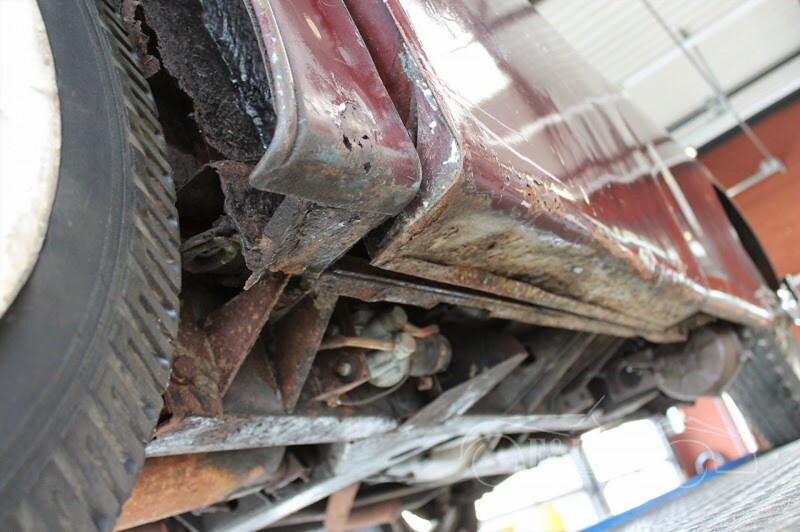 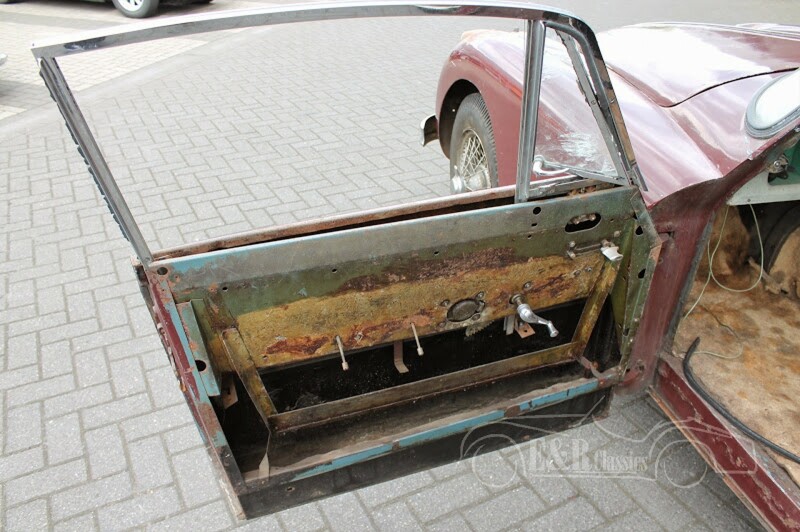 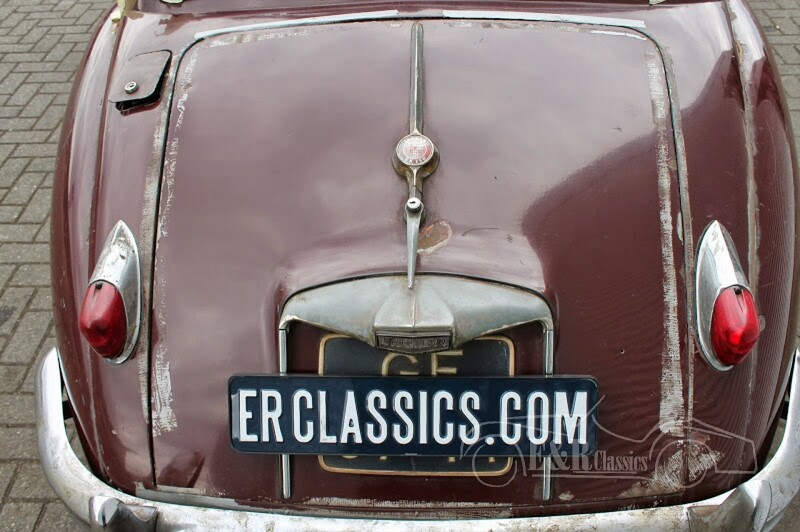 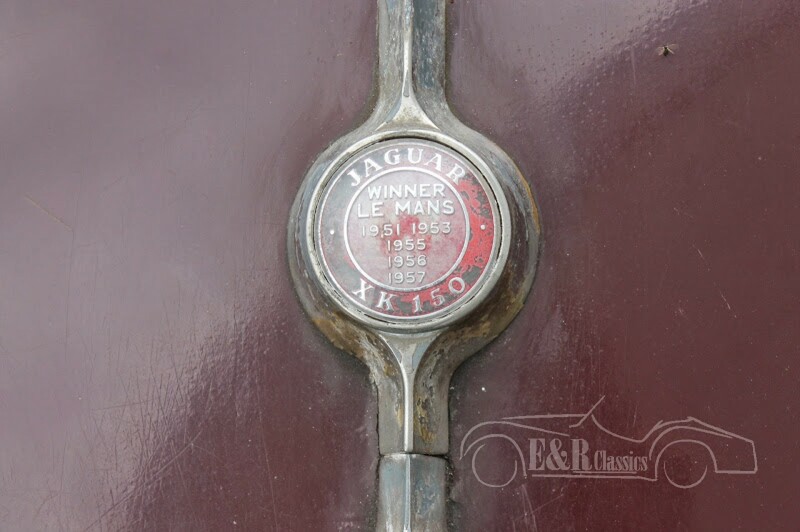 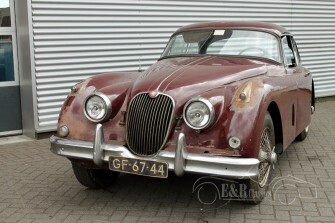 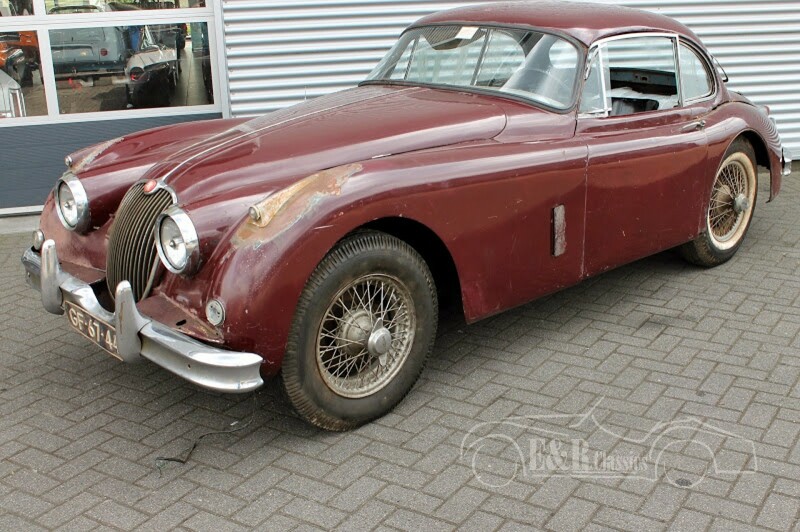 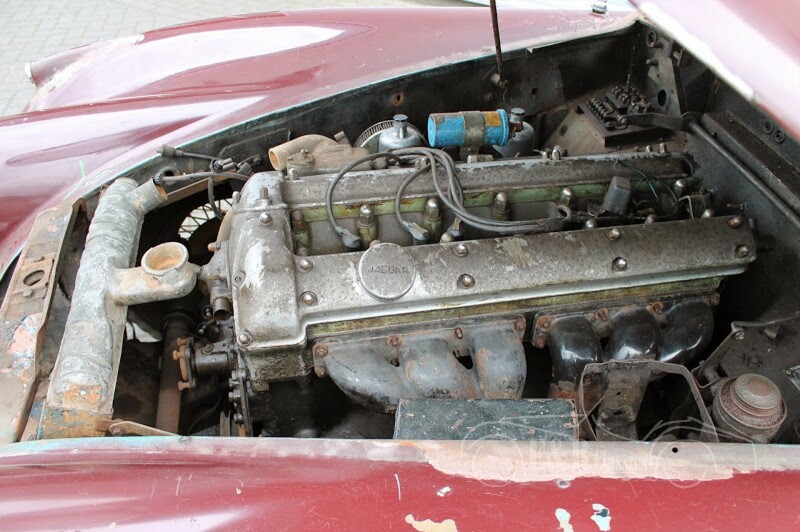 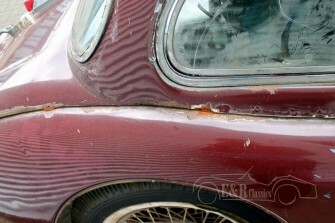 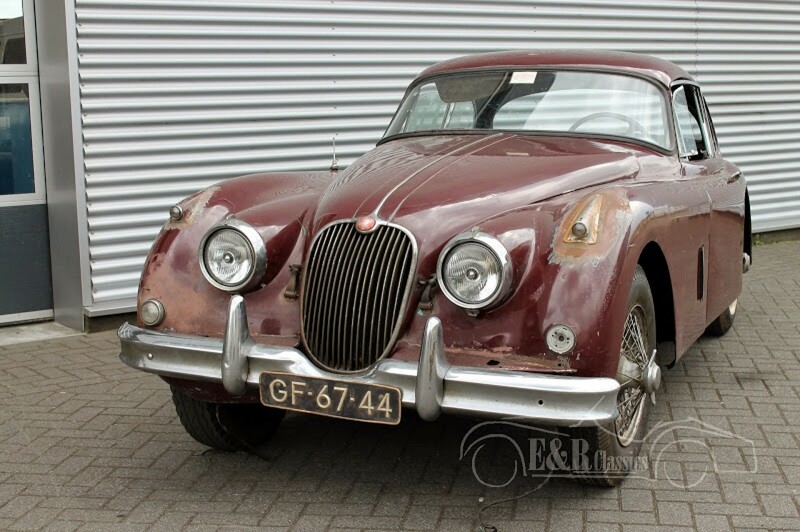 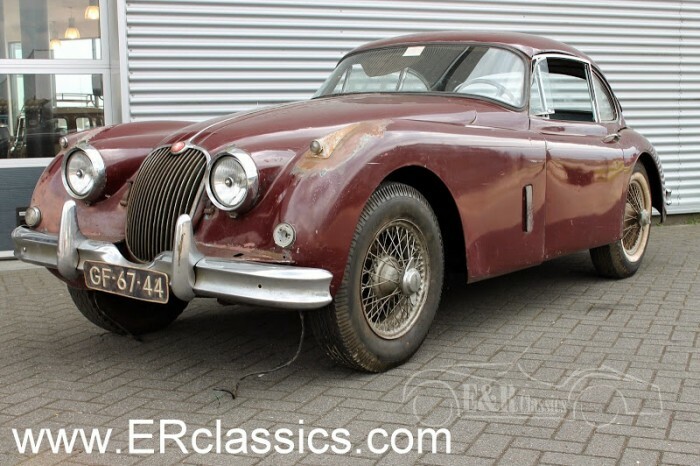 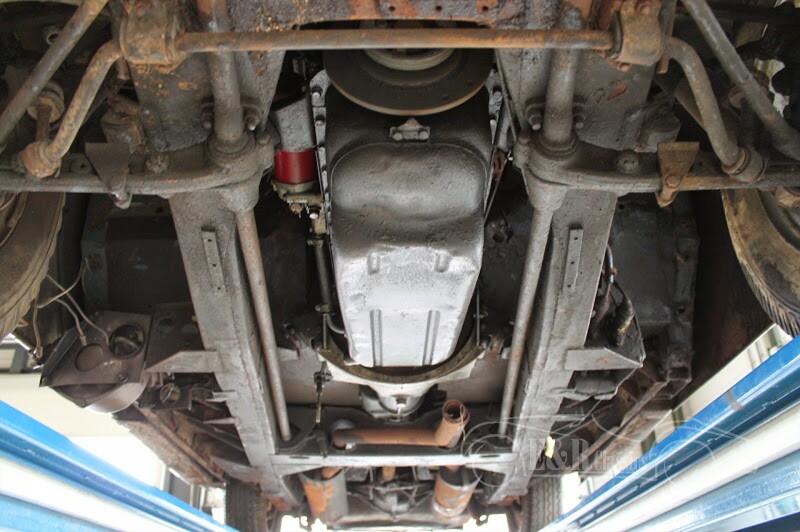 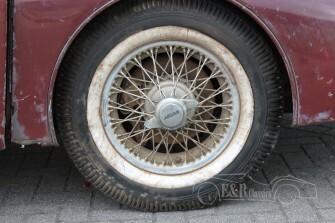 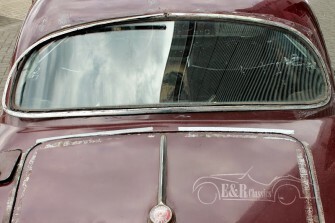 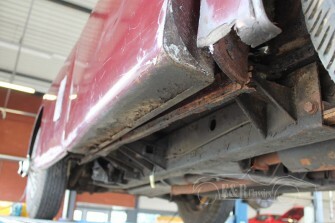 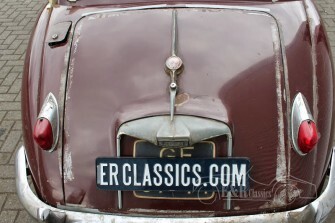 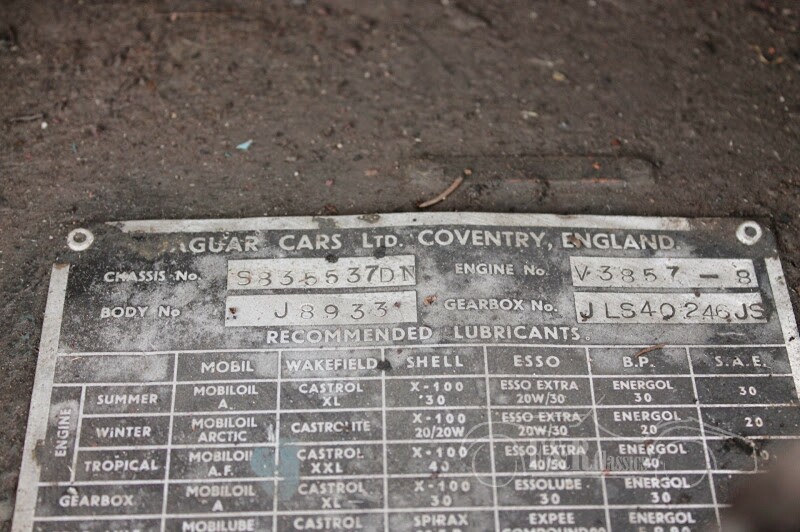 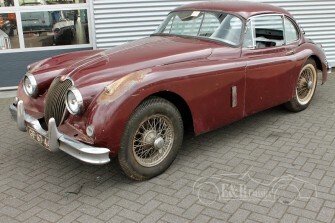 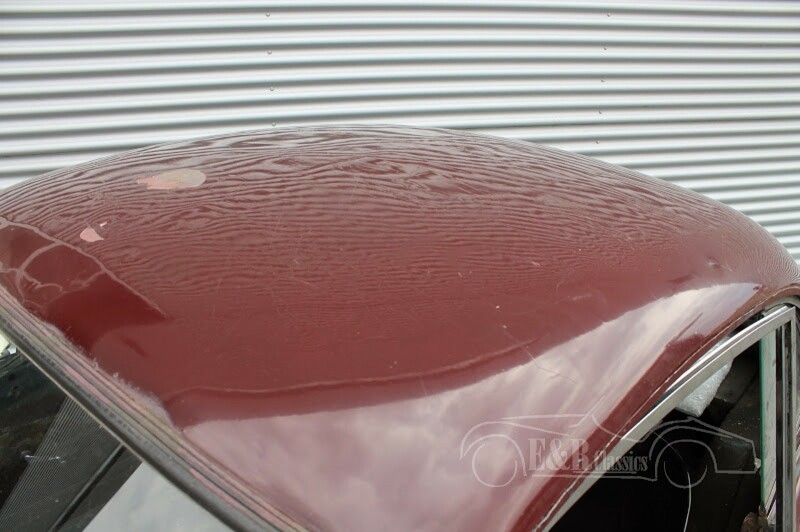 This 1958 Jaguar XK 150 Fixed Head coupe needs full restoration. 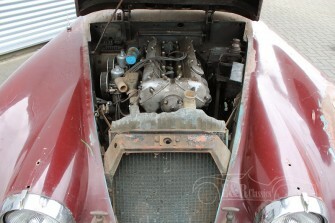 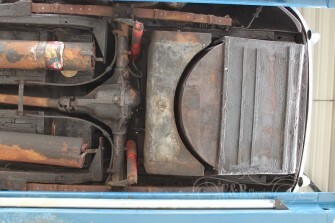 Car has a 3442 cc 6 in line 213 hp engine and manual gearbox. 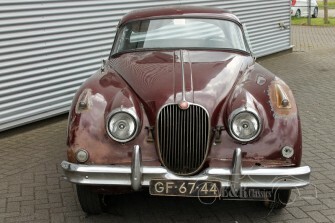 A hard to find european version.